Unit 1: Interpreting Characters - Fun in Fourth! This book shown above will be the anchor text used throughout this narrative unit. Throughout this unit, students will be learning strategies that will help them to dive into the deeper meaning of a fictional text. They will be paying careful attention to the different story elements (characters, setting, plot) and how they affect the decisions of the character(s). Students will base their thoughts on specific evidence from the text in order to support their ideas. Students will also be tracking a character(s) change throughout a text (i.e. are there any recurring patterns, objects, thoughts, etc) in order to distinguish between the more simple and complex characters. 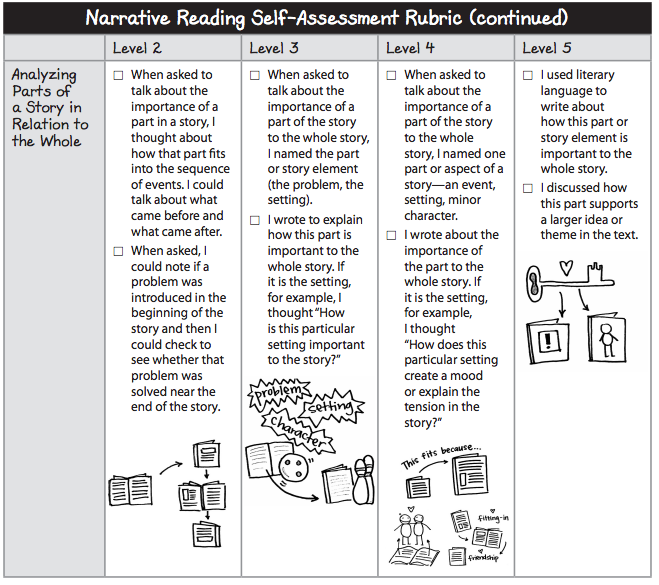 Furthermore, students will learn how parts of a text are laid out in the beginning of the text on purpose and how everything that happens later in the text relates back to the beginning. 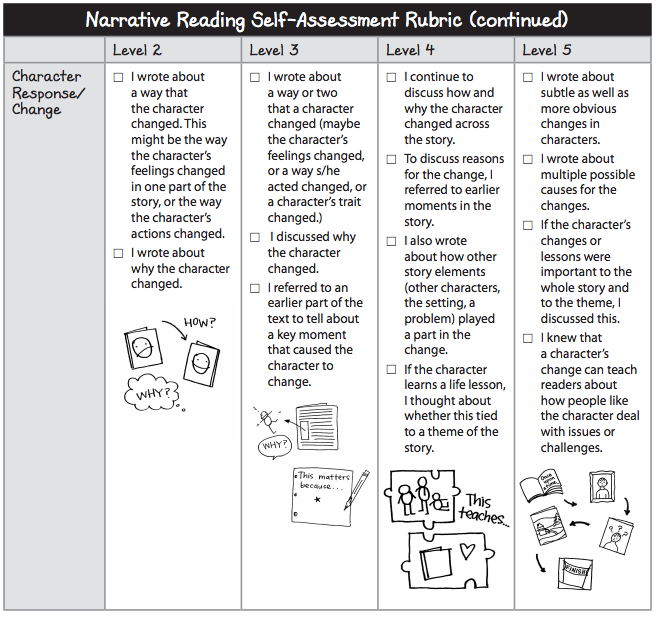 This will eventually help students better understand how a character learns their "lesson" and what type of theme the author has been developing throughout the text. Annotating will also play a large role in this unit. 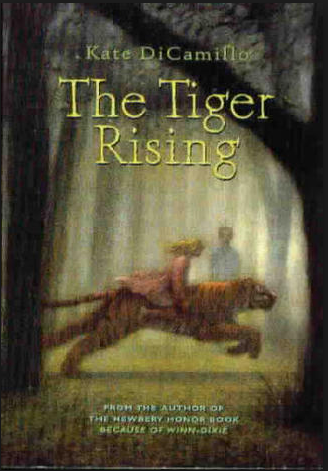 While the teacher will model "think aloud" annotating as she reads aloud The Tiger Rising, students will be applying these "think aloud" techniques in their own independent reading books. These annotated notes will be called, "Stop and Jot" notes. Students who learn how to "Stop and Jot" start to recognize the importance of the written words on the page and begin to create movies in their minds which helps to solidify their comprehension. 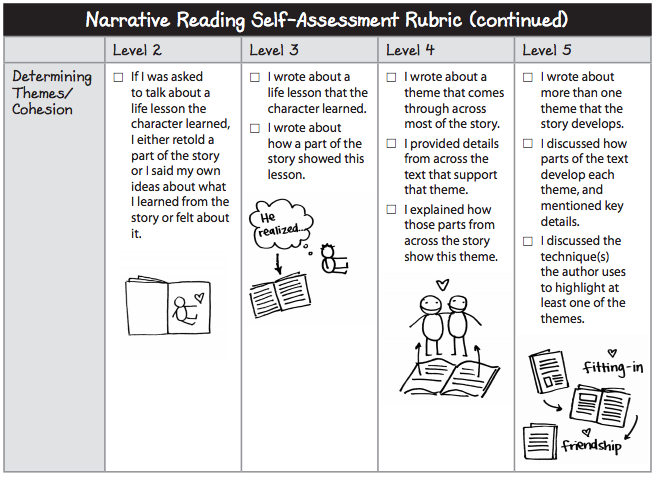 Of course, it doesn't happen immediately, but over time, students come to appreciate the "Stop and Jot" methodology, which then carries over into their writing. The reading journal is an important resource for the students. 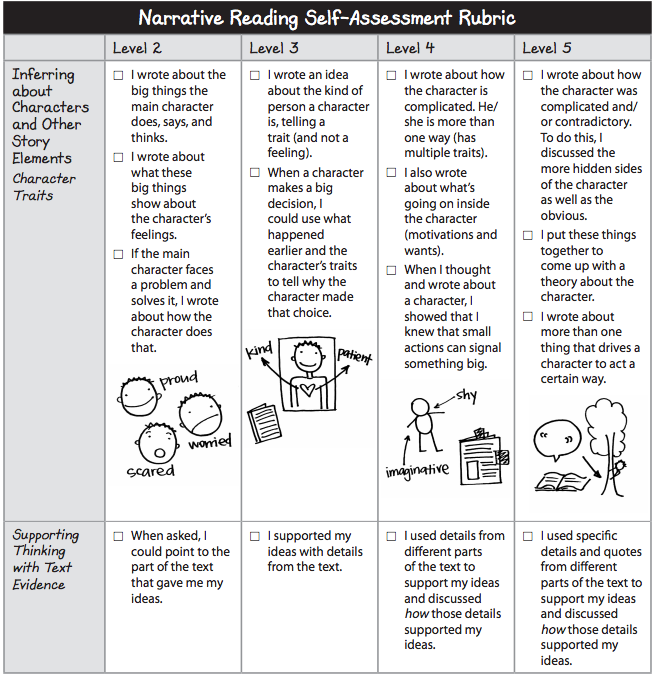 It will be important that they bring home their reading journals on a daily basis as there will be anchor charts inside that will help guide their written responses to texts. Finally, one of the most important parts of this unit is the Reading Log. The reading log is to be used daily at home and at school to keep track of the independent reading they are doing. It will prove to be a useful tool because students will start to see their reading stamina begin to build as the school year gets underway, and they will be proud of the amount of reading they are completing.